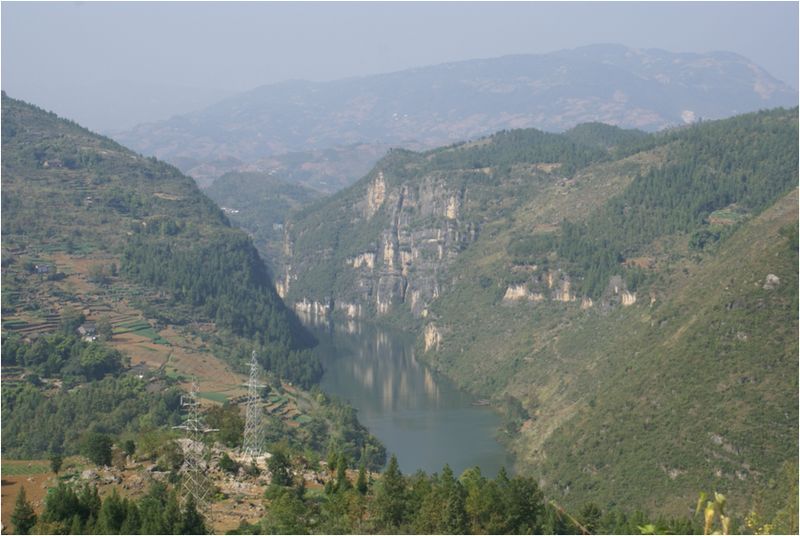 At the beginning of June I was invited to help lead a tour to China by the World Bank’s ‘Environmental Community of Practice’ (COP) which would be visiting the Hubei Yiba Highway Project. This was a major 172 km long expressway which I prepared for the Bank in 2007/8. It traversed a very environmentally sensitive area and my team and I put great efforts in trying to minimize the negative environmental impacts. 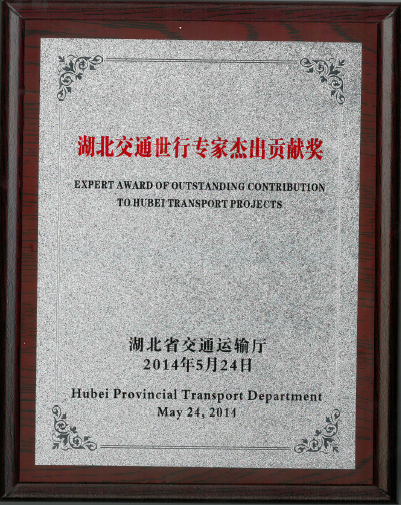 It was wonderful to catch up with old colleagues, but I was particularly humbled by the generosity of the Hubei Provincial Communications Department who gave me (and later the team) a special award for our contributions. I felt it was very undeserved since all we had done was to give the Government the best advice and support we could to achieve their vision. The award gave me pause to think about the meaning of doing one’s job. After all, if all one is doing is what one is asked to do, then why the award? This led to reflections on the ethical obligations we have as engineers towards our clients and society because all my team and I were doing was fulfilling our duty to help as best we could. So I’m going to be a bit reflective here and share some thoughts on the issue of ethics and the engineer. Not a best selling subject, but an important one to all engineers. On May 28, 2014 the World Bank’s Board approved US$12 million in funding for the ‘Tonga Cyclone Ian Reconstruction and Climate Resilience Project’—or TCIRCRP. 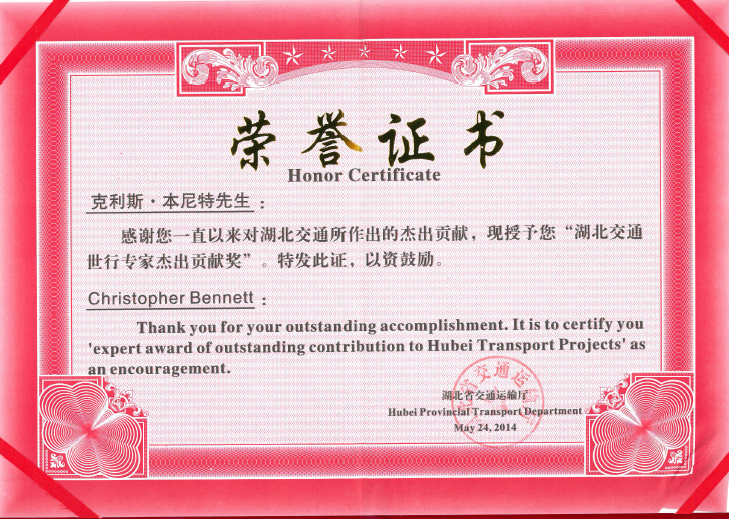 Regular readers of this blog know that I’m a transport specialist. So what is a transport specialist doing leading a project to rebuild a community of 5,500 devastated by a cyclone? Well, on one level it all started in October when I felt impressed to a course on disaster management and recovery. In the Pacific Islands we regularly have disasters and I wanted to expand my understanding. It was really interesting and I hoped that one day I would be able to learn more. 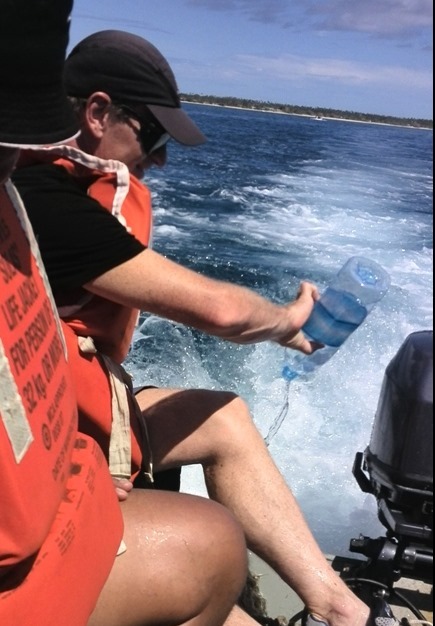 Who would have thought that less than three months later I’d find myself in a zodiac boat visiting outer islands in Ha’apai—and bailing like mad to make sure that the boat didn’t sink! That was the start to a journey which has tasked me professionally, physically and emotionally beyond any other in my career at the Bank. But one which will have the greatest on the ground impact for people—which is why God has brought me to the Bank in the first place. You are currently browsing the World Bank Traveller blog archives for June, 2014.